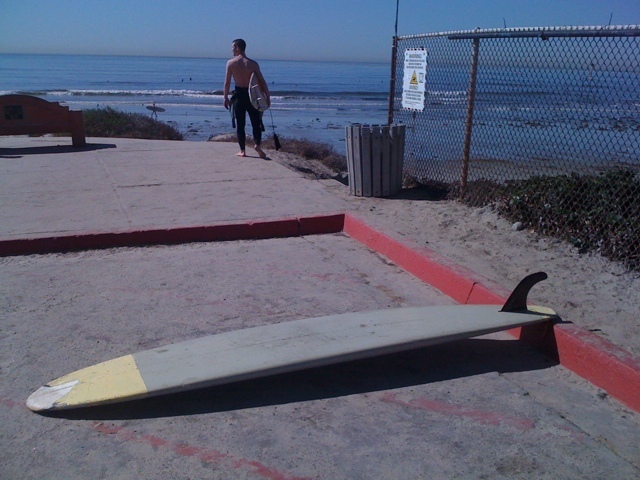 The second board I ever shaped. Beat, but still surfed almost daily. Previous PostHalloween at the HashNext PostHPH’s on the way!